"She sits in front of me behind a wall, intangible, a contemporary phantom waiting, time flowing slowly through her." A memory that blurs, a woman who is getting thinner - that's what Moni has to watch every day. She takes care of her mother with dementia as best she can, but she takes her breath away. In an interplay of distancing and rapprochement, Moni seeks to reconstruct the past in order to fill in the gaps in her own story and gradually come off this past. In silent scenes and poetic images, Iris Blauensteiner creates atmospheres in which the figures are approachable. In between lies the unspoken and uncertainty of what memory and identity are. A sensitive novel about one of the hardest parts of a daughter's life. 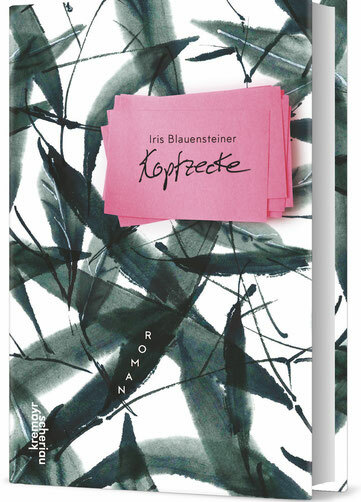 The book is available for translations from German.